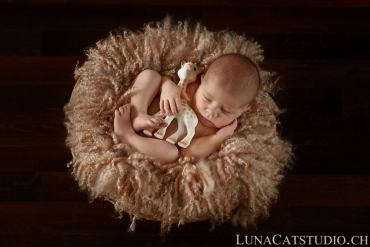 What a pleasure to show you Hugo’s newborn photo shoot in Montreux. 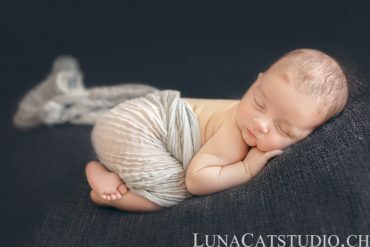 As the beautiful Jenny and her baby photo session, I could not see Hugo’s eyes open because he slept during the entire photo shooting. 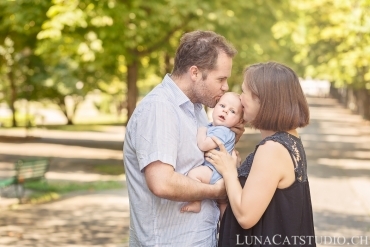 Even during family pictures, baby Hugo did not want to open his eyes! 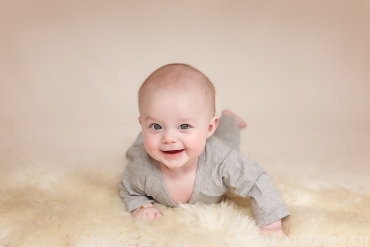 After Abigaël’s newborn photo session, let’s continue with baby Oscar, who I had the pleasure to photograph some days after his birth near Geneva as a newborn photographer. 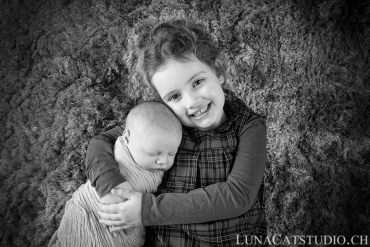 Oscar’s parents had received a gift card for their newborn photoshoot and therefore discovered this unknown phtography specialty. 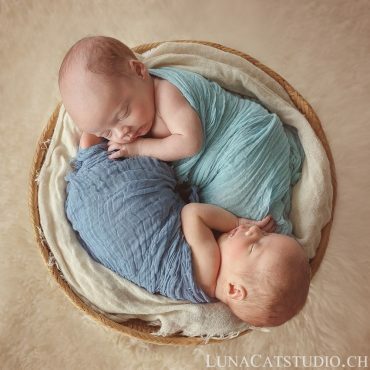 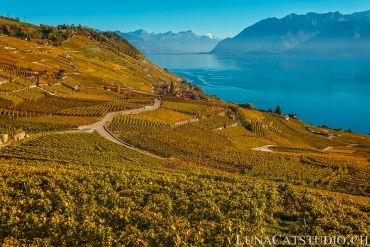 Newborn photo session in Lausanne, Vaud by the professional newborn photographer LunaCat Studio. 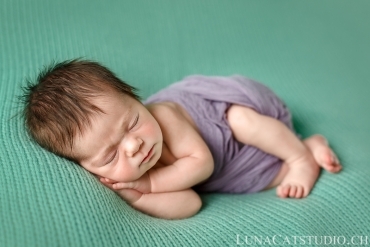 Discover newborn photo in this post.